Why hire a professional photographer for your family event? Why Uncle Bob should just relax. 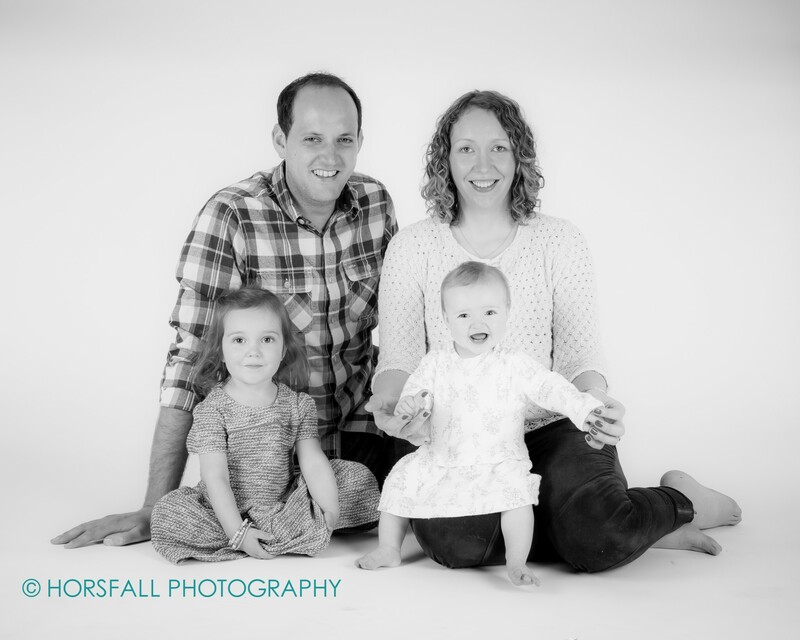 Horsfall Photography wins ‘Wedding Photograph of The Year’ at the latest Wedding Industry Awards held in The Radison Blu Hotel on the 20th of November last. The photograph that stole the show was from the recent wedding of Noreen Stokes and Michael O’Mara. This was a special photograph for the couple because the groom runs his own tree service company called O’Mara Tree Services. 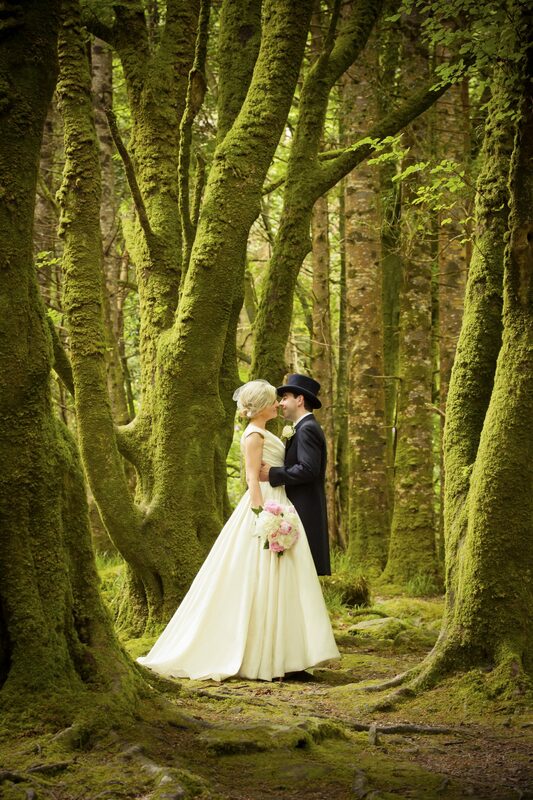 Trees became the main signifier in the creation of this stunning photograph of the couple. 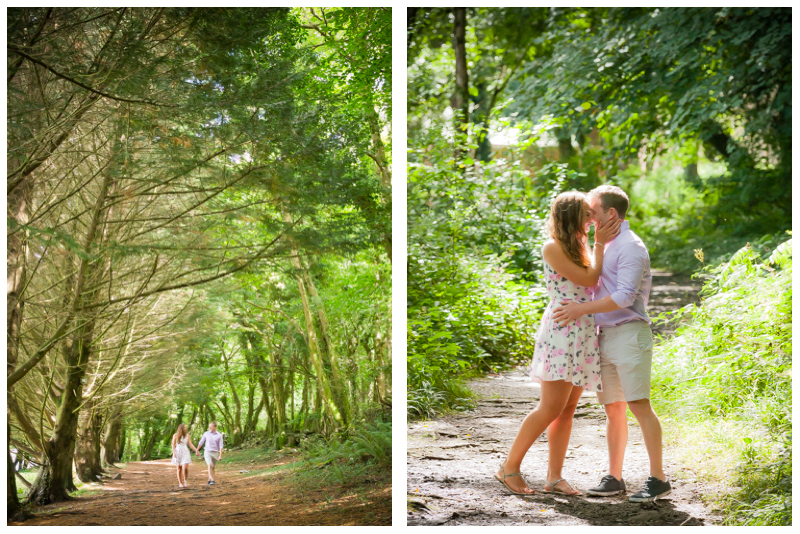 The texture of the moss, the richness of the colours and the pattern of the trees all frame the couple beautifully we think! We believe that sometimes it’s nice to part of a wider landscape to create drama and interest rather than the standard ‘cake topper’ shot that is so easily produced. This location took time to locate and assess for light and check for ‘Jimmy Choo’ accessibility so we are chuffed that we have been recognized so handsomely for all our efforts! 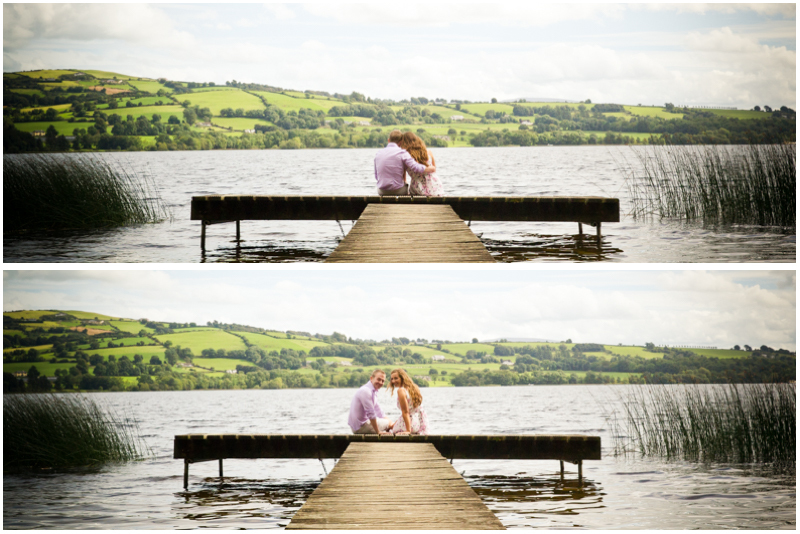 Yvonne & Patrick are about to get married this Saturday and we had to share their beautiful engagement session photographs taken during the summer here in Killaloe, Co. Clare. Patrick proposed to Yvonne in London on the 17th of May 2015 after a Jersey Boys show and the date was set for the 22nd of October 2016. The church ceremony takes place in Newport and the reception in the Woodlands House Hotel in Adare. Patrick, from Coonagh, plays soccer with Parkville FC, and despite all his flamboyant romantic gestures and Patrick Swayze moves, made captain of his team this year. Yvonne, from Newport, says ‘ I couldn’t understand his accent at first’ – but it’s obvious that somehow they overcame that obstacle! We are very excited to be a part of their big day and look forward to documenting it for them. 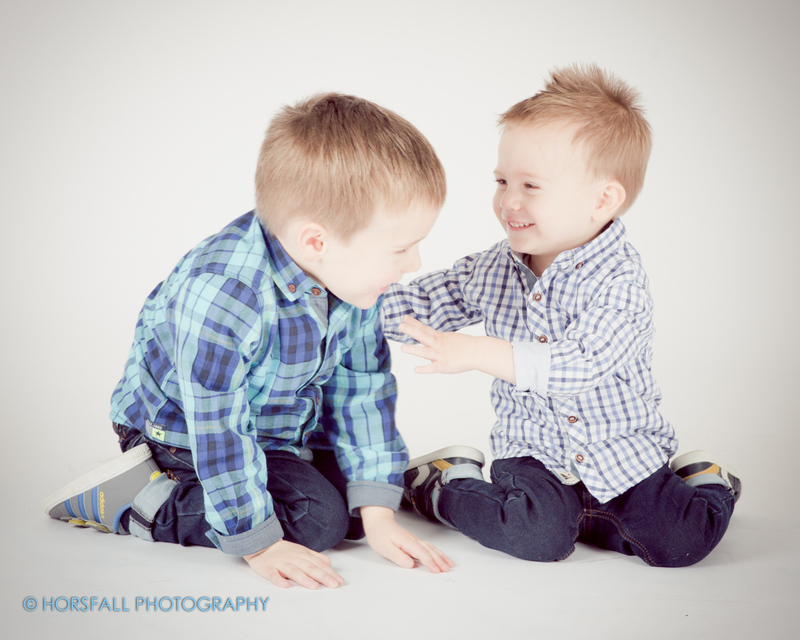 Peekaboo & Snuffles – How a simple silly game can lead to much needed giggles and laughter in Children’s Portraiture. So after a good 15 mins of that game and looking like I just stepped out of a tumble dryer, it was onto the family portrait where I decided to change tactics and employ the Peekaboo game just to keep things fresh! Rosie the youngest loved that game the best. Sometimes we have to put our dignity on the shelf and be the focus of a silly game to get those much need smiles for a natural portrait. In children’s portraiture this is key to achieving natural expression. 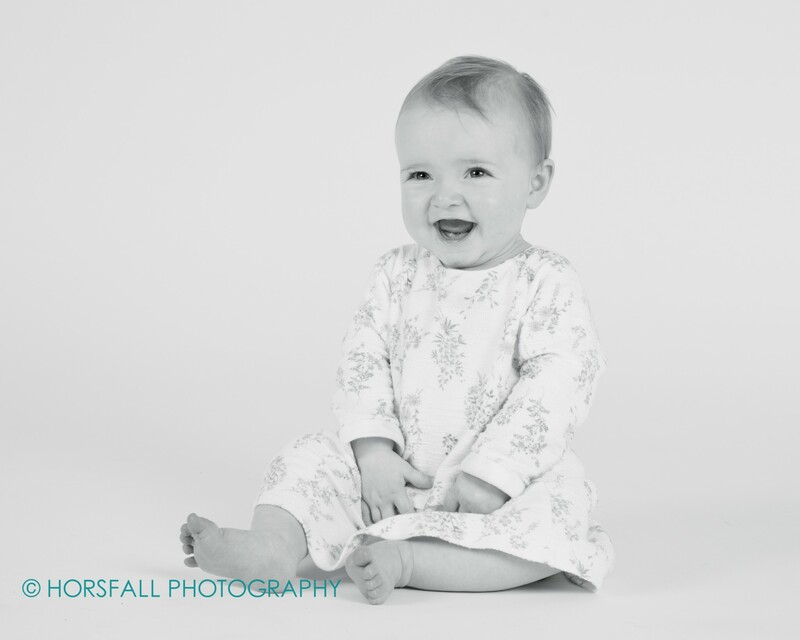 The magic of laughter, giggles and natural expression in child portraiture. 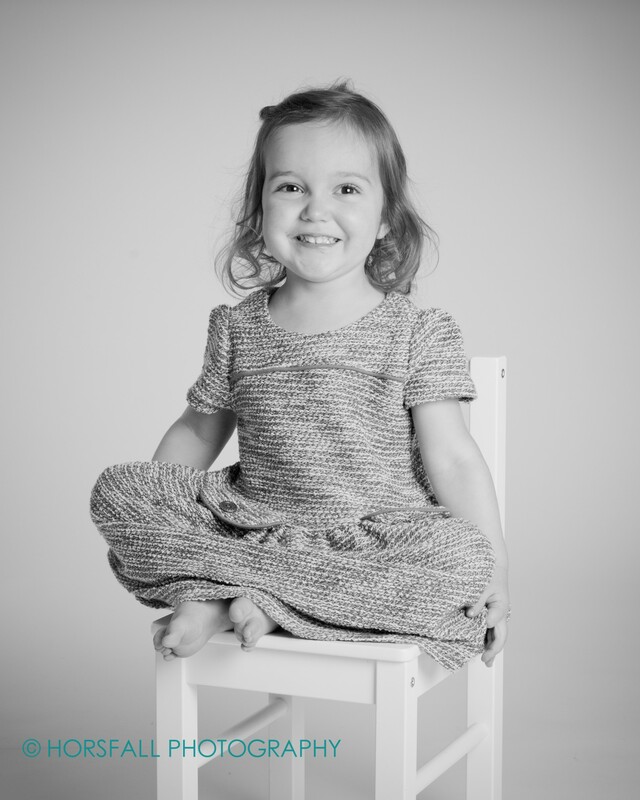 In children’s portraiture, most parents ideally want natural expression from their children during the session and really want to avoid the standard ‘cheese!’ smile that so many kids have adopted. Looking back at some of our recent studio sessions I stumbled across a very memorable session that took place here in the studio a few months back. It was an energetic session to put it mildly! 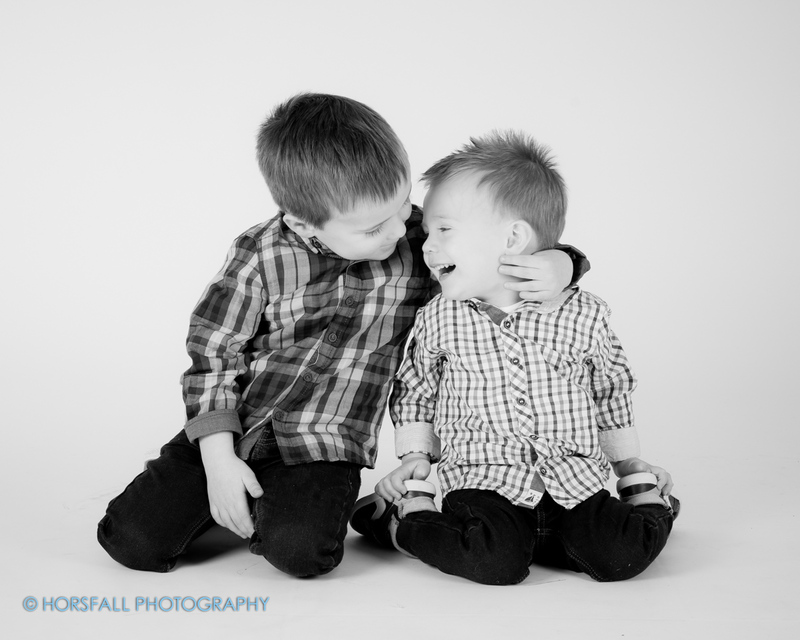 With two young boys wired with excitement I knew it was going to be a little bit of a challenge to harness all that energy and create a portrait that was natural and unstilted, yet controlled. This is what I feel is the most important, yet challenging aspect of photographing young children – you don’t want to interfere too much with their natural character and it is sometimes a challenge to find that balance. The balance is a very fine line. Cross that line and sometimes you find your subject becomes too posed, reserved and throws you the big ‘cheese’ smile, which you just don’t want. We want laughter, giggles and natural expression. But, I do have a few tricks up my sleeve from years of experience. We had to play a few games like, ‘Booger Daddy’ to redirect all that energy back into focus and when the smiles became a little thin on the ground, the ol’ Tiggle Stick made an appearance which soon brought the laughter and giggles back. I think the results are wonderful. The kids are happy, relaxed and natural. 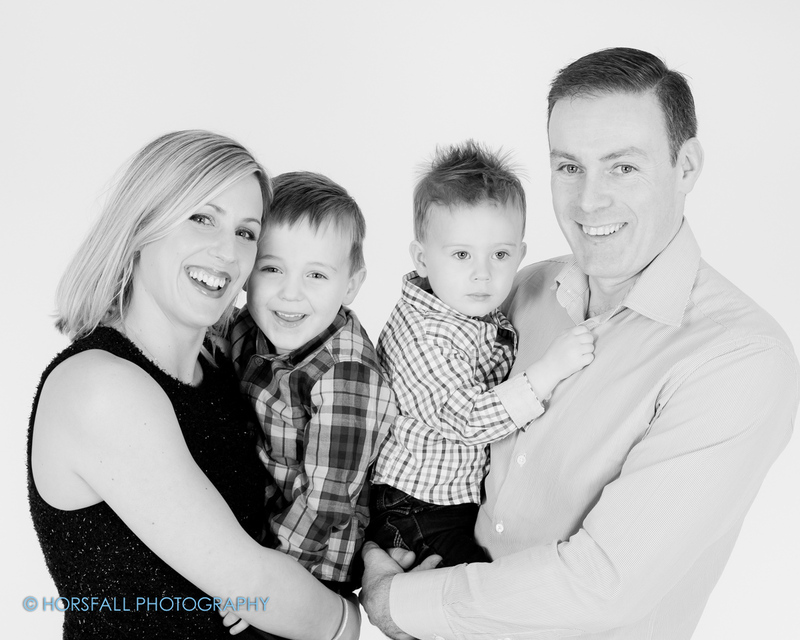 No cheesy grins in sight…. 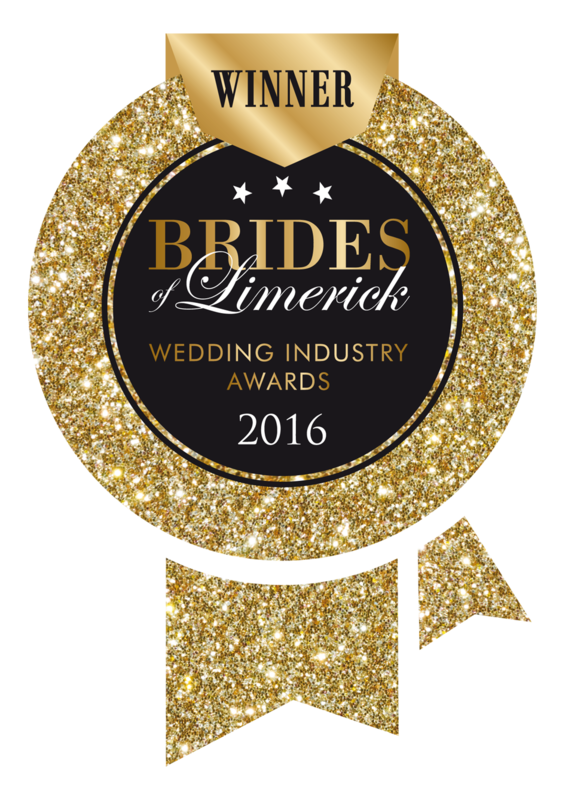 Horsfall Photography has been judged and selected as finalist in The Brides of Limerick Wedding Industry Awards. We are a finalist in two categories: Wedding Photographer of the Year and Wedding Photograph of the Year. 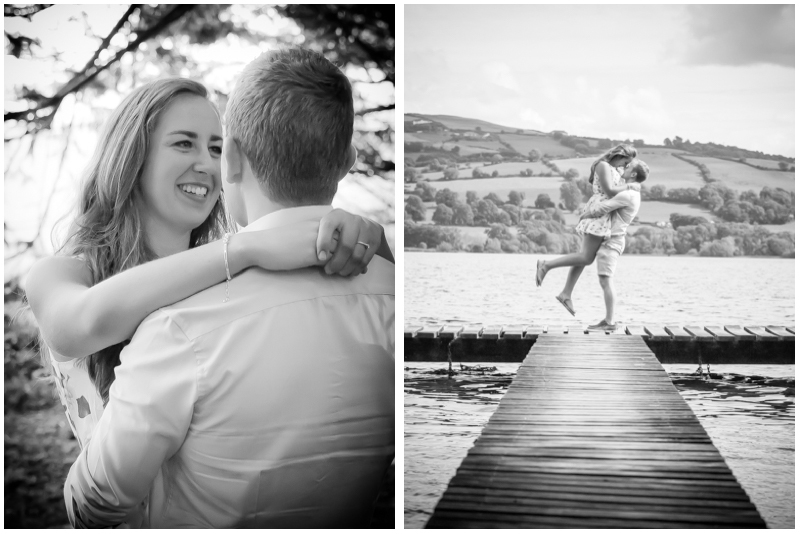 We have had a very busy year making beautiful wedding photography for our wedding clients. There were many long hours scouting locations for the ultimate bridal shoot and many long nights editing and polishing all our work to provide the best possible product to our clients. 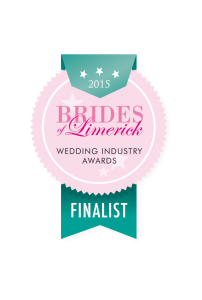 So, we are delighted to be a finalist. If you would like to enquire about our wedding packages, just pop over to our ‘Prices & Contact’ page and we will get back to you with our availability and pricing. The Gala Awards Dinner takes place in The Strand Hotel, May 8th. The heels have been dusted off, and the dresses chosen and we are so excited! 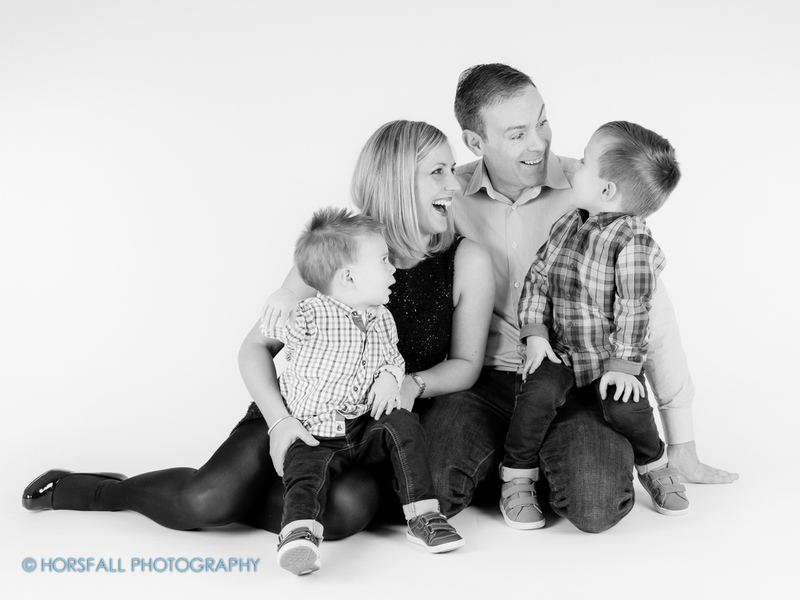 As a member of a large family and extended family, I am always the go-to person when it comes to capturing our own family moments. I’m a professional photographer after all! Whether it’s a milestone birthday celebration, a communion or confirmation, I am always asked to help out in this area and I am always, always, always happy to do so. Most would argue that I might be devaluing my work by offering my services FOC for family functions, but this is an area where I can’t keep my foot out. You see, I have seen what happens when Uncle Bob pulls out his handy little ‘Point & Shoot’ to capture that moment when two little boys are whispering together over the cake, or Mum and Dad are smiling and don’t know that a camera is close by. Most cameras used today are known as ‘Point & Shoots’. They are fully automated cameras with a range of automatic settings. Generally, all that is required from the user is to ‘point’ the camera at what you want captured and ‘shoot’. Back to those two little boys whispering together over the cake: at this stage Uncle Bob’s camera is still trying to 1) measure the light, 2) determine what it is in front of it, 3) adjust depth of field and shutter speed and ISO, 4) focus on what it ASSUMES is the important part of the composition and, 5) sends out an anti-red eye flash and then … oooops, moment is gone. That camera finally figures it all out and gets a photo, but by then whatever Uncle Bob was trying to sneakily capture is now long gone. Sound familiar? This is where a professional photographer’s value comes into full light. First, our equipment looks a bit different to that little ‘Point & Shoot’ Uncle Bob was carrying around. Professional cameras are large, expensive pieces of equipment, are extremely fast and efficient, and come with lenses that deliver crisp, sharp photographs. We KNOW how to operate this camera in difficult lighting situations. We have the technology and the skill to deliver stunning moments captured and edited to perfection to honour that milestone birthday, wedding, communion or confirmation that will be cherished for decades to come. If you choose a professional photographer to capture a special occasion, what you are paying for is years and years of experience – we have probably already done what every other Uncle Bob has done before BUT, we have come up against those same technical issues years ago when we were learning our craft, far before we became professional and they are absolutely perfected now. Not only that, we have invested an inordinate amount of money on quality professional equipment that we can trust, we have attended countless conventions on the subject of photography, spent years in college and above all, we are generally immersed on a daily basis in the art of photography. In short, we can pick up our gear, know exactly what is needed, when and where, and deliver creative images – and we love it. Hiring a professional photographer not only guarantees that you will receive beautiful photographic memories of your family, but also means that we are there to help long after the event to help make print choices, create albums, books, cards, canvas prints – whatever your heart desires. And of course, Uncle Bob can sit back and actually enjoy himself on the day rather than chasing photographic moments around with his point & shoot camera! A special occasion deserves a well crafted photograph. Posted on March 11, 2014 March 12, 2014 Categories Why Hire a ProTags Communion, Confirmation, DSLR, event, experience, family event, point and shoot, Professional Photographer, WeddingsLeave a comment on Why hire a professional photographer for your family event? Why Uncle Bob should just relax.